IN his continuing search for the world's more weird, wacky and wondrous, David Ellis says Hollywood star Joan Crawford liked to reflect her growing screen success by flaunting it with the cars she owned. 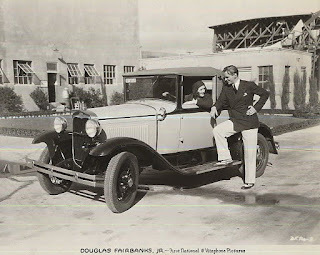 Beginning her movie career with bit roles in 1925 when flicks were still "silent," it wasn't until 1929 she got a speaking role starring in an early "sound" movie called Untamed – and went out and bought a 1929 Model A Ford to celebrate. 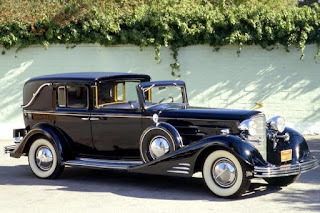 But she soon moved on from that, although when the Great Depression hit in the early 1930s, to be seen as doing the right thing Joan Crawford did her part by sacking her chauffeur and driving herself – albeit her car by then was a Cadillac convertible - to show her prudence in tough times. 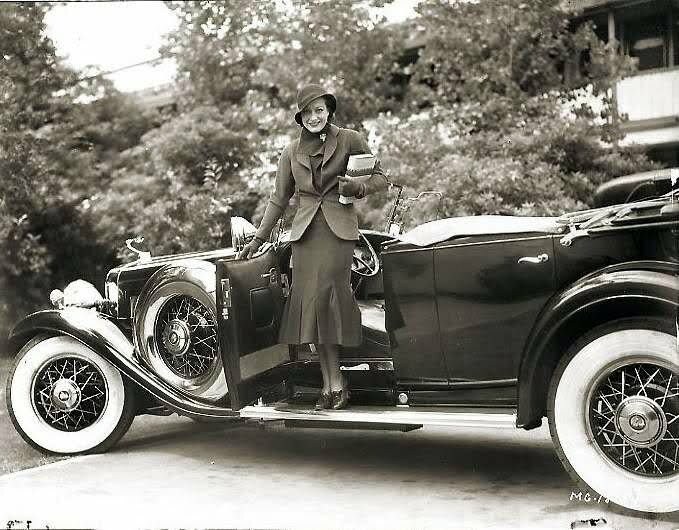 By 1933, with the Recession largely over, and having acquired a love of the Cadillac make, she had a gas-guzzling V16 engine Cadillac Town Car custom-built for her, while also picking up a 1933 Ford Roadster as a wind-in-your-hair plaything on the side – one of several roadsters she owned over the years. 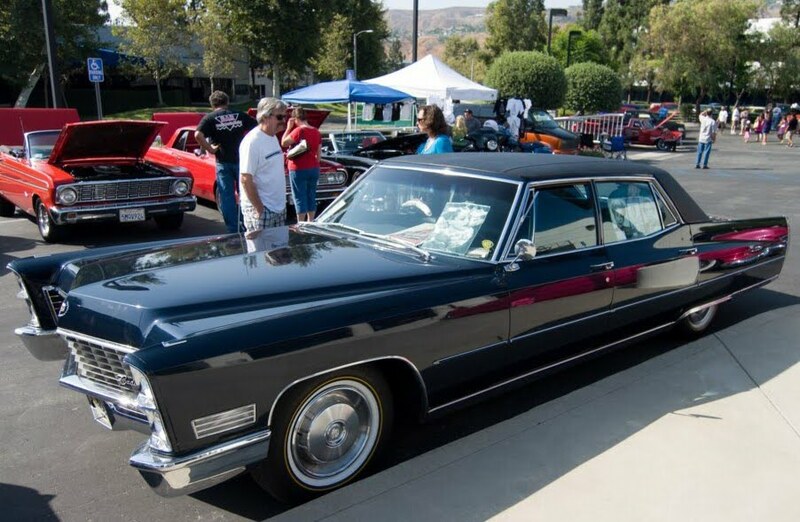 Joan Crawford died in 1977 aged 72, and her big Caddy went on to become a sought-after collector's item, changing hands several times at auctions and car fairs. It is said to be owned by a Los Angeles Cadillac devotee today. Douglas Fairbanks Jnr she's seen with here. Depression, Joan Crawford sacked her chauffeur and drove herself. weighed-in at 2.3 tonnes and was 5.8m (19 feet) long.